IGLS, Austria — USA Luge placed three in the top 10 in World Cup sprint racing as the opening weekend came to a close Sunday just outside Innsbruck, Austria. World Cup action resumes this week at Whistler, British Columbia, with the team relay making its season debut on the 2010 Olympic track. It will also mark the return of Emily Sweeney, who has been training in Park City, Utah and Whistler in recent weeks. Gustafson, of Massena, had a combined 1:40.800 as he continues to learn the nuances of European tracks. Britcher, of Glen Rock, Pennsylvania, continues to show that she is on par with the top racers in the world. She has a team-leading five World Cup singles wins to her credit. 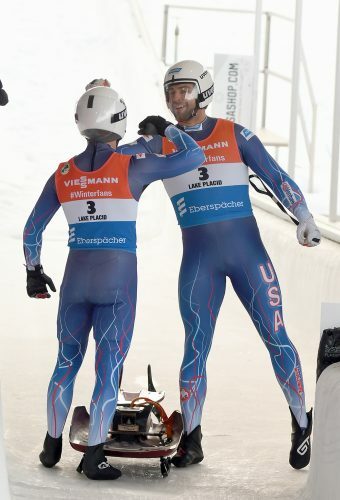 The Mazdzer-Terdiman team gained time down the course in the doubles sprint, posting split times that were ranked 11th, 10th and ninth at the finish. They continue to get comfortable as a “new” team after last sliding together in their junior days 10 years ago. For Mazdzer, of Saranac Lake, riding higher on a sled that responds slower than a singles sled, is an adjustment. Terdiman’s adjustment is coming in the form of racing with his third partner since 2014. The next sprint races will occur in three weeks in Lake Placid. 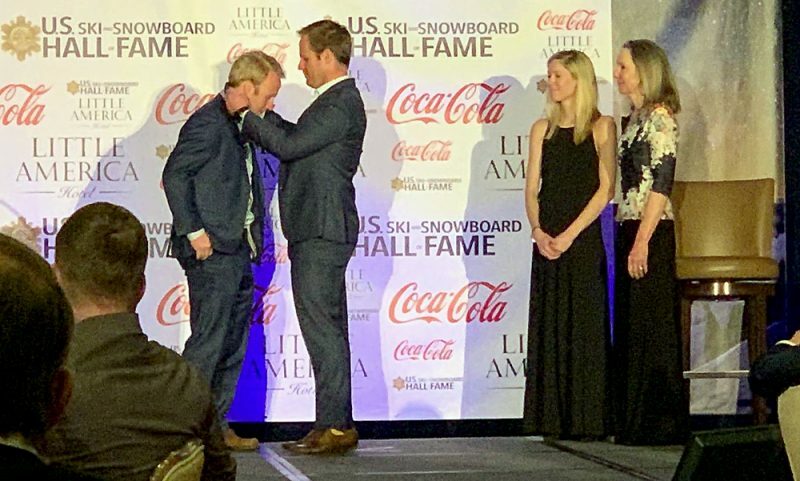 The Whistler World Cup races will begin Friday at 5 p.m. and Saturday at 12:40 p.m.
IGLS, Austria — Two-time Olympian Summer Britcher led the USA Luge effort Saturday, finishing sixth in the season opening World Cup race. Raychel Germaine was 16th, while Brittney Arndt placed 17th in her World Cup debut after graduating from the junior ranks. Emily Sweeney did not compete as she is preparing at Whistler, B.C. That’s where the 2018 Olympian will start her World Cup season next weekend. 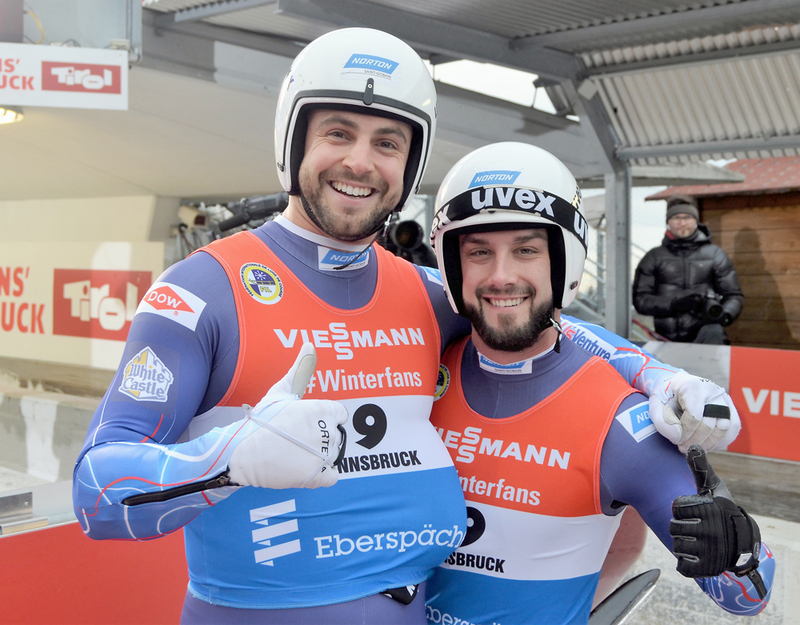 Pyeongchang Olympic silver medalist Chris Mazdzer and Jayson Terdiman placed 10th in their return doubles race on the short Igls track. It was the duo’s first World Cup event together since 2008-2009 when they raced three times. Prior to that, they won a pair of medals at junior world championships in 2007 and 2008. The snow-sparse Tyrolean region offered spring-like conditions as temps climbed into the low 50s by the afternoon doubles event, but that wasn’t reflected in the ice surface. Despite not winning an individual heat, German Natalie Geisenberger came from behind to overtake teammate Julia Taubitz on her way to her 44th career victory. The 2014 and 2018 Olympic champion was second fastest in each leg, good enough to defeat Taubitz by 0.3 of a second. Geisenberger’s two runs totaled 1 minute, 19.619 seconds at the 1964 and 1976 Olympic venue. Taubitz set an Igls track record in the first heat to grab the midway lead. Tatjana Huefner, a winner of all three Olympic medals, completed a team sweep in third place, clocking 1:19.885. Geisenberger and Huefner were members of the Pyeongchang Olympic team as was Dajana Eitberger. But the latter athlete was one of many sleds throughout the entire day that had problems on the Igls course. Eitberger was 20th after one run, posted the best second heat time, and wound up eighth overall. Britcher, who was third in last year’s World Cup chase, was sixth at the break and sixth at the end in 1:20.014 on a track that saw some curves built up with additional ice thus changing some of their profiles. Germaine and Arndt were 16th and 17th, respectively. Both had to qualify in Friday’s Nations Cup race. Germaine, of Roswell, Ga., was timed in 1:20.195, while Arndt, of Park City, Utah, was timed in 1:20.219. When we last saw the Austrian doubles sled of Thomas Steu and Lorenz Koller, they finished in fourth place, just outside the Olympic medals in South Korea. They watched as their compatriots, Peter Penz and Georg Fischler took the silver medal and then anchored a bronze medal in the Olympic team relay. But Penz and Fischler have retired. They took their farewell trip down their home track prior to the race dressed in traditional Austrian garb of lederhosen, with a sled dredged up from the 70s, but minus a stein of bier. Steu and Koller, now using parts of the sled of Penz and Fischler, then took over. They watched numerous sleds encounter major problems, including the top German teams of 2018 Olympic bronze medal winners Toni Eggert and Sascha Benecken, as well as double Olympic gold medalists Tobias Wendl and Tobias Arlt. The Austrians dominated with the day’s two fastest heats, winning in 1:19.476 and snatching their first World Cup podium and victory. Eggert, who suffered a fractured fibula in pre-season training in Oberhof, raced nevertheless. His sled collected the silver medal 0.18 of a second behind Steu and Koller. The bronze medal team of Russians Vladislav Yuzhakov and his new partner Iurii Prokhorov were timed in 1:19.758, also marking their first time on the World Cup podium. 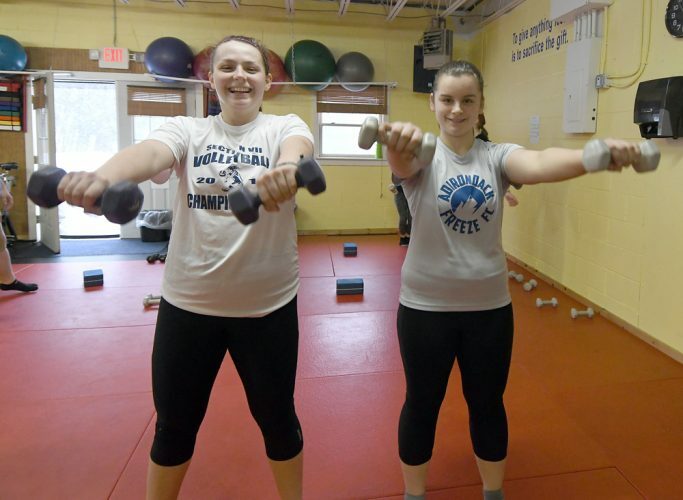 Mazdzer, of Saranac Lake, N.Y., and Terdiman, of Berwick, Pa., are the lone USA Luge doubles tandem competing in the World Cup this winter and began training as a unit just six weeks ago. The top 10 result is commendable, given that brief amount of time, and the fact that Mazdzer is also training as a singles athlete after his crowning achievement in South Korea. Their individual runs were eighth and 11th best, leading to an overall time of 1:20.148. Their final leg was delayed after an Italian sled crashed in curve 10, leading to a five-minute pause that forced Mazdzer and Terdiman to hit the reset button. 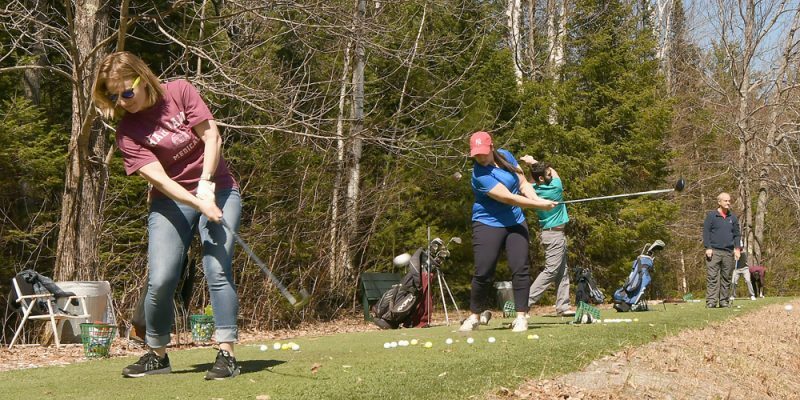 “It’s like icing the kicker in football,” said Terdiman, a 2014 and 2018 Olympian.